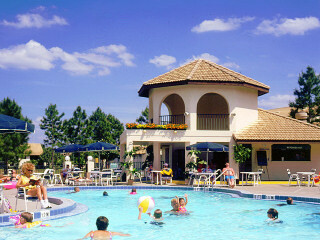 Westgate Vacation Villas in Kissimmee near Orlando, Florida! 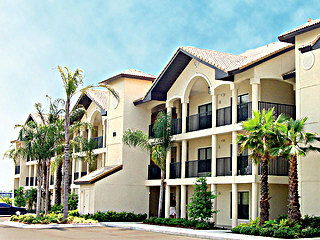 Westgate Vacation Villas - Kissimmee, Florida - Bid on a 7 Night Stay in a 2 Bedroom Suite Near Disney! Enjoy 7 Nights at the Westgate Vacation Villas in Kissimmee, Florida! A $200 refundable security deposit is required at check in payable by cash or credit card. One of the buildings has 2 levels and no elevator. A $30 activities card for a family of 6 is charged. Some activities require additional fees. **A US $200 Refundable Security Deposit is Required at Check-In Payable by Cash or Credit Card.